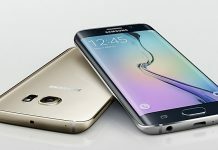 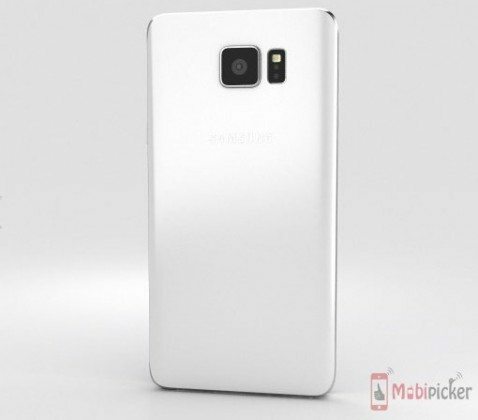 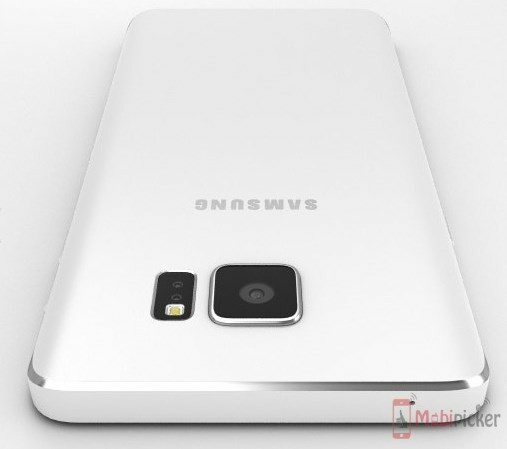 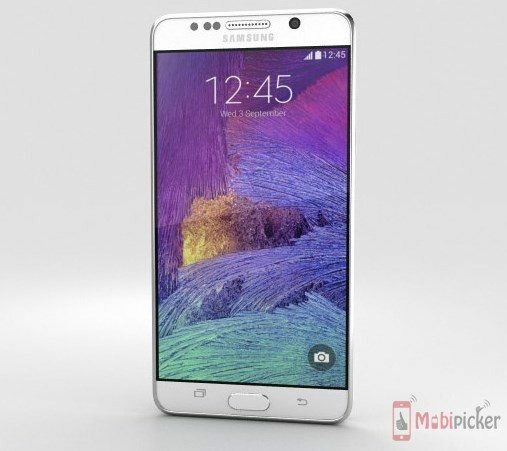 News Note 5 & Moto G renders revealed! 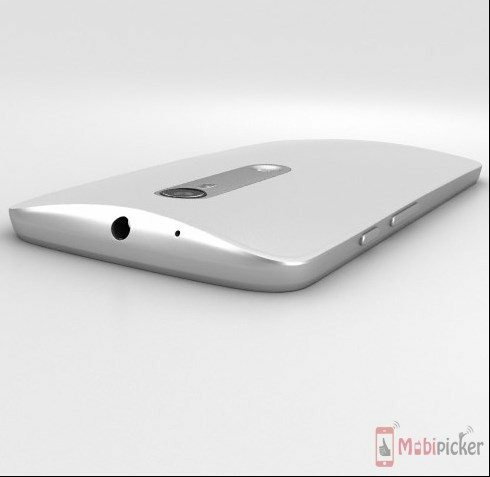 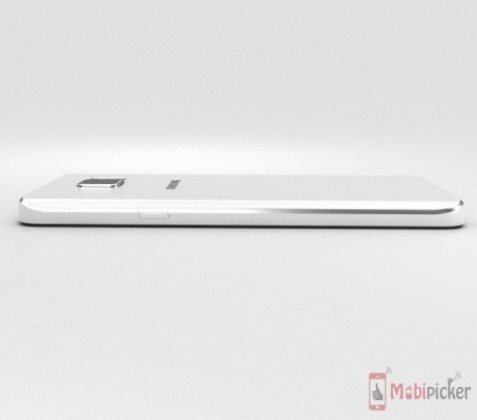 Note 5 & Moto G renders revealed! 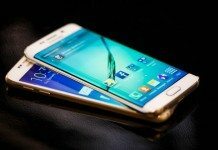 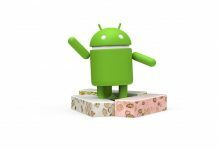 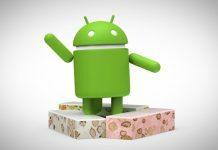 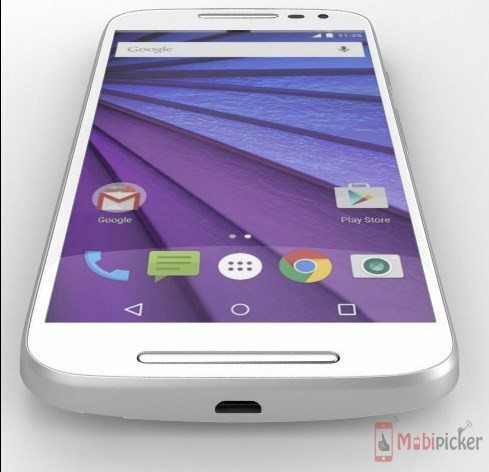 Moto G renders leak, an employee tweets actual pictures of the Moto G, Note 5 with 4GB RAM, Note 5 on August 12; rumors,leaks,news and more, this is the Prime Time of smartphone news as we gear up for a smartphoneicious Quarter Two of 2015. 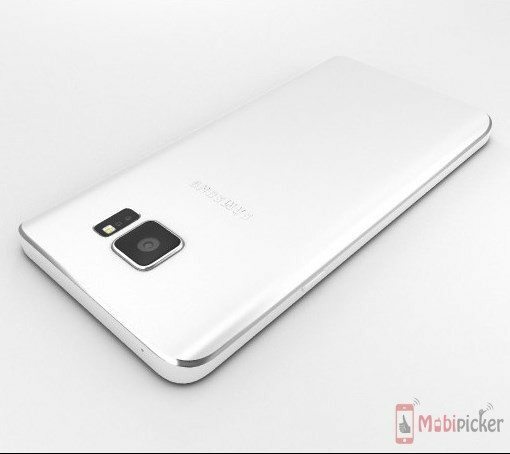 With Flagships from each major OEM on their way later this year, we sure have something to look forward to! Today we have news from the kind folks at Humster3D who have legit renders of the Motorola Moto G and the Samsung Galaxy Note 5. 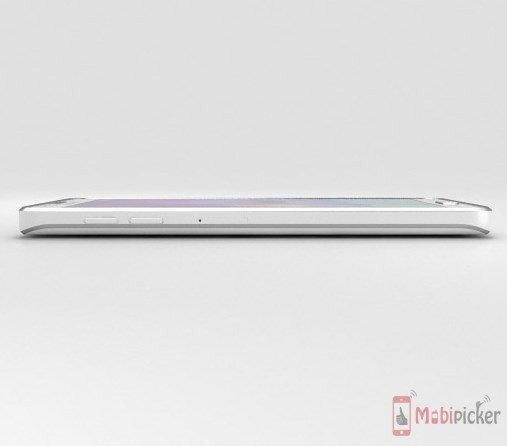 Humster3D, a website that specializes in making 3D models of various gadgets, provided the render images for the two devices which are the best we have laid our eyes on so far. 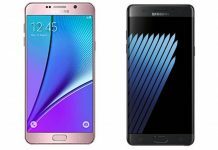 If you need the actual things they are available from Humster3D for $40 apiece. Let’s not keep you waiting and move to the actual thing now, we already had some Moto G renders earlier this week and the new one’s seem similar but well-made. 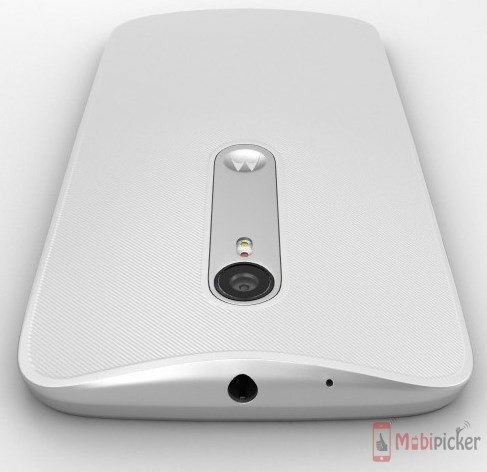 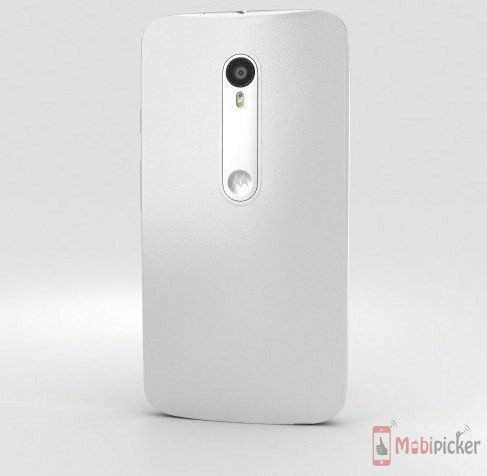 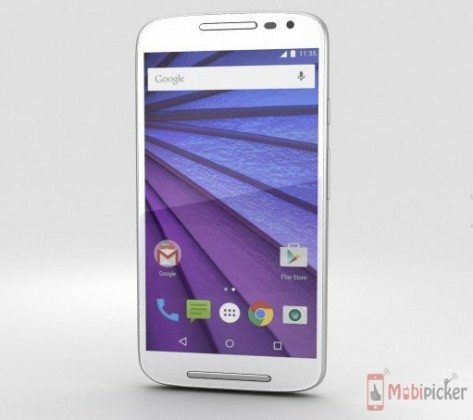 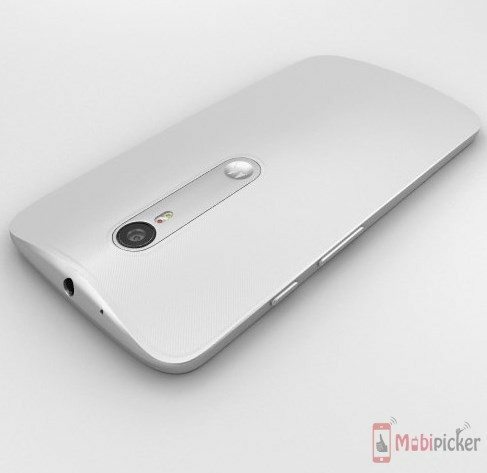 The Moto G’s specs have already had their share of leaks, take a look if you’re interested. 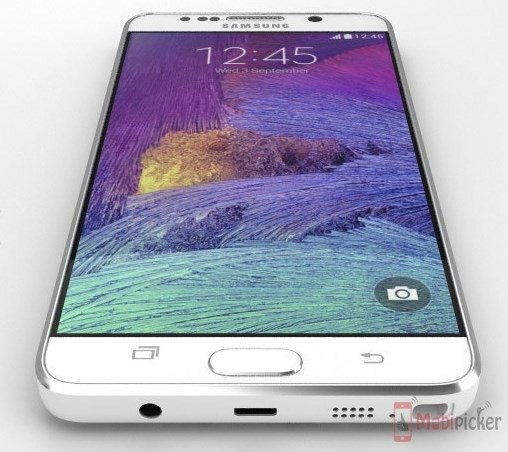 The expected release date of the device is July 28th. 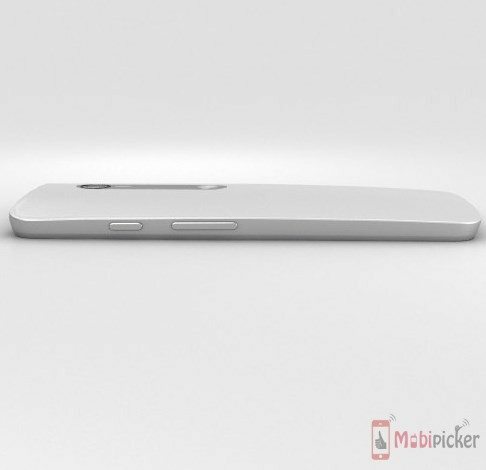 Moving onto the Samsung Galaxy Note 5, the renders appear to be made from CAD drawings of the device that surfaced some time ago. 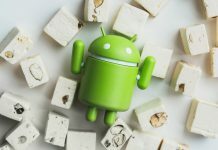 The device is expected to be released on August 12th as earlier reports have indicated and the specs rumors can be viewed too.